If you’re ready to start the In-Kennel Training program for your dog or puppy, download and complete this application. 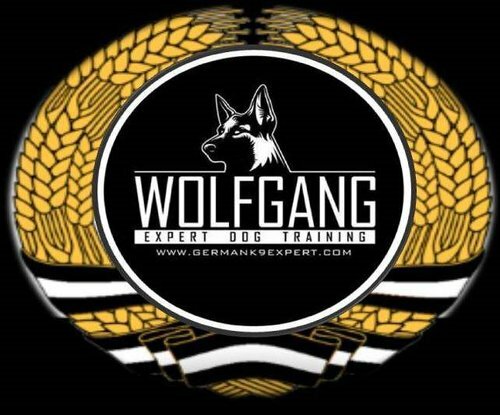 You can email your completed application (as well as your dog’s shot records) to dogtraining@germank9expert.com or bring a print-out the day you come start the program. By making your payment online, you will be securing a space for the date you specify. Information from the payment must match information from the application. 2-3 weeks of In-Kennel Training for a 3-5 month old puppy. Information must match with In-Kennel Training Contract. 3-4 weeks of In-Kennel Training for a 6-9 month old puppy. Information must match with In-Kennel Training Contract. 4-5 weeks of In-Kennel Training for a 10-14 month old dog. Information must match with In-Kennel Training Contract. 4-6 weeks of In-Kennel Training for a +14 month old dog. Information must match with In-Kennel Training Contract. You can make a deposit to reserve a space with us. Remaining balance is due the day you start the program. Partial payment for all IKT programs.